A rising star of folk music will showcase her forthcoming album at a gig at Birmingham's Kitchen Garden Cafe on May 5, 2016. Hattie Briggs will perform tracks from her second studio album, Young Runaway, set for release in July, alongside music from her debut, Red & Gold. The talented 22-year-old from Gloucestershire is creating interest in folk circles thanks to her relentless tour schedule and string of awards. Last year she played more than 100 concerts and her current Young Runaway tour has over 30 scheduled dates. The release of Red & Gold was followed by two UK tours and her first performances in Europe. In January 2016 it was announced that Hattie had won the Laurel Canyon Music awards for Best Debut Album and Best New Artist of 2015. In March she won a Best Music Video award for her summer single Tilly's Song filmed by Rhys Davies of Furball Films. 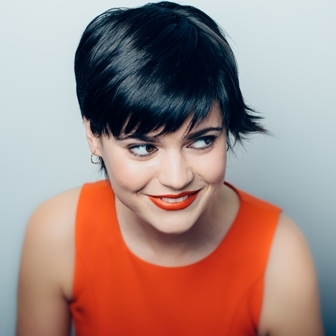 Hattie released her debut EP, My Shepherd's Hut, in November 2013, and subsequently had five singles in the iTunes singer-songwriter chart, including Pull Me Down, which reached number 19, and Old Eyes, featuring jazz musician Alec Dankworth. In January 2014 Hattie quit Oxford University in the second year of her Russian degree to concentrate on her musical career. Musically inspired by the likes of Joni Mitchell and James Taylor, Red & Gold was released in April 2015 and includes a cover of Eva Cassidy's version of Fields of Gold, produced by Eva's brother, Dan Cassidy, who also plays a violin solo on the record. 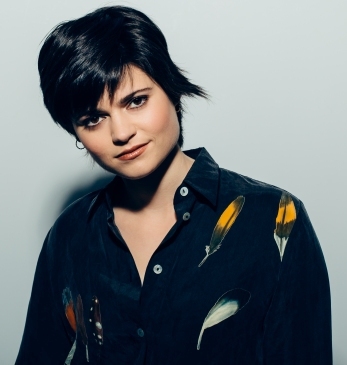 Live performances include Cambridge Folk Festival, Cheltenham Jazz Festival and support slots to Stornoway, Grant Nicholas (Feeder), Seth Lakeman and Sam Brookes. Jul 30: Cambridge Folk Festival, Cambridge.